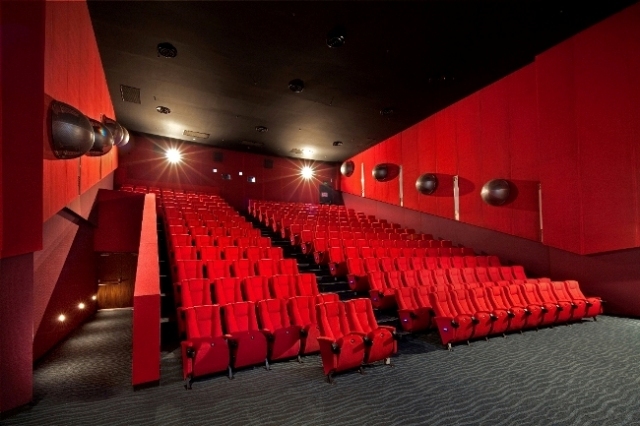 The perfect venue for corporate events and private screenings for every occasion from conferences to celebrations, an event at WE Cinemas is sure to impress. All our cineplexes are equipped with the latest cinematic audio and visual technology so you can experience the superb sound systems whilst watching the latest blockbusters in the plush comfort of our cinema. 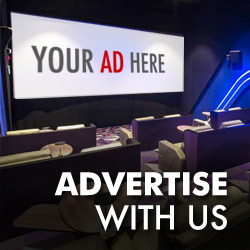 At WE Cinemas, we believe that a little innovation goes a long way in your business. Host your next corporate movie session with us and let your customers or staff have an unforgettable experience.